Water: canoeing: rental of canoes, pedal boats and paddles, initiation and teaching at paddling schools (from September to June), rafting, aquatic hiking in the Gorges of the Corrèze from 10 years old for beginners or initiated. For any nautical activity, it is imperative to be able to swim. Land: mountain bike rental and guided hikes (FFCT base), electric bike rental and guided hikes, archery and slackline (from 8 years old), hiking to discover the local environment (fauna, flora, built heritage). Air: kite with making; test and decoration, tree climbing supervised in the trees, slackline. Open all year round except the first week of September and the week between Christmas and 1st January. 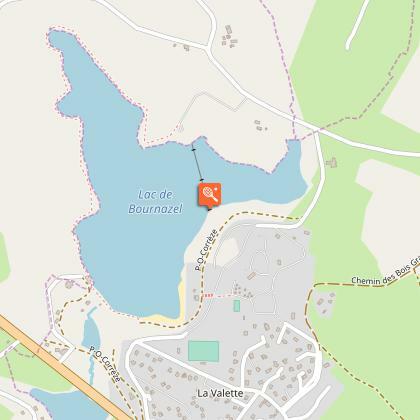 The Esprit Nature centre is also located in July and August at Lac de Bournazel in Seilhac.